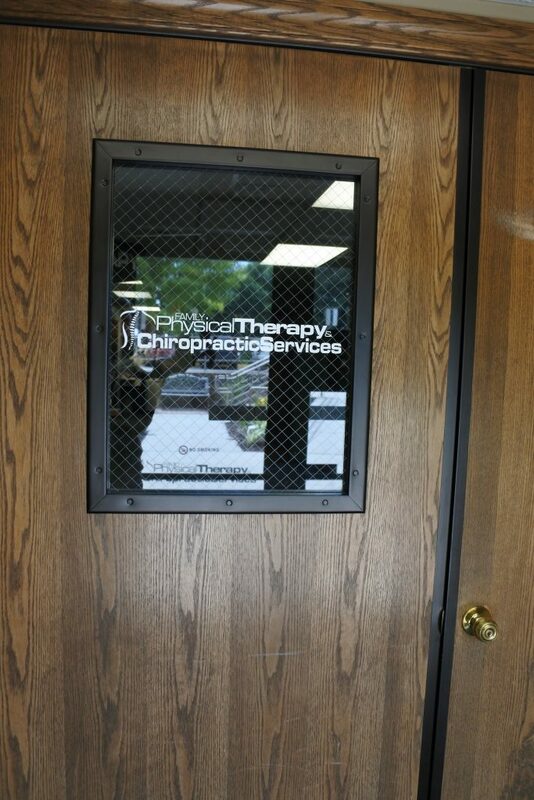 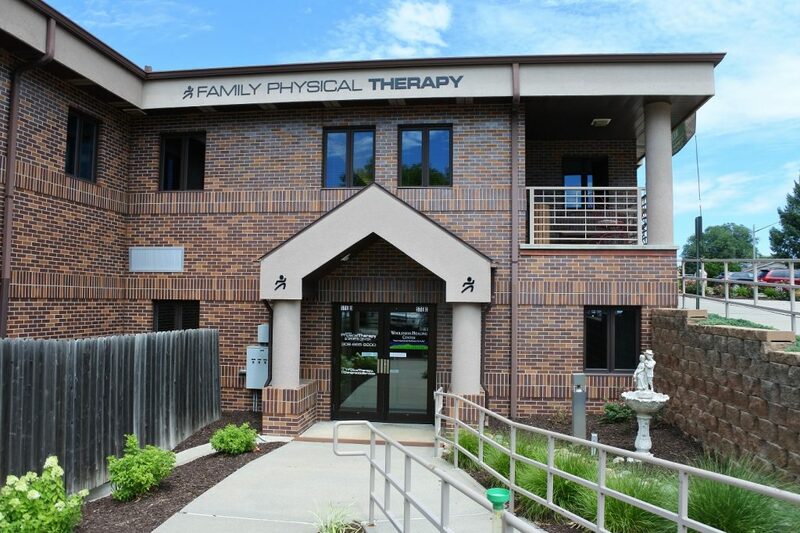 Family Physical Therapy & Chiropractic Services aims to offer the highest quality of natural healthcare, using proven treatment options in a warm and friendly environment. 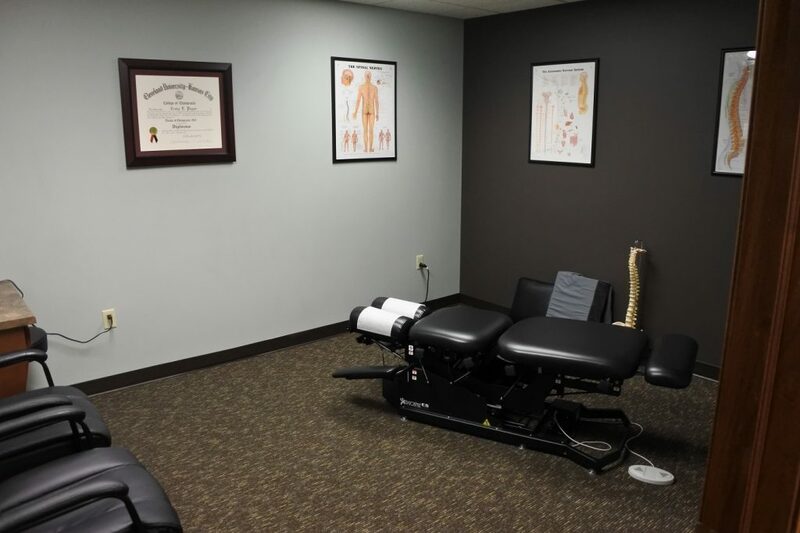 Chiropractic care is a natural form of healthcare that maintains proper spine and joint function to allow the body to heal naturally. 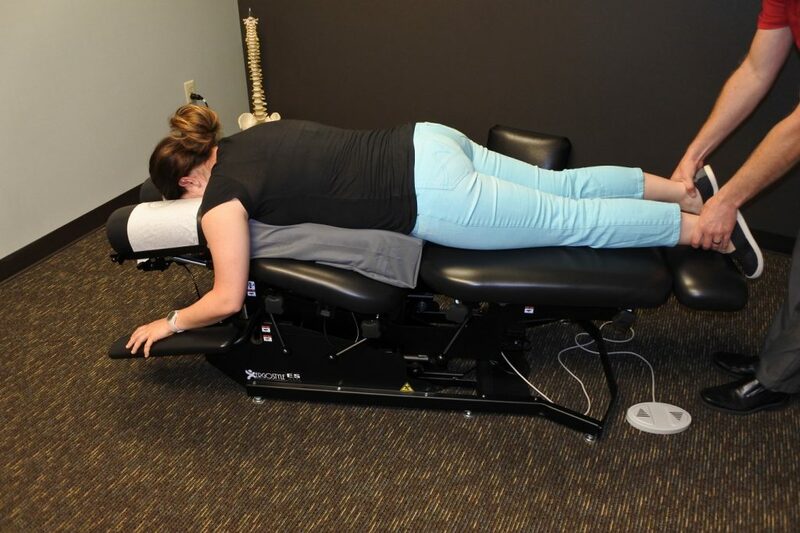 The chiropractic adjustment accentuates the nervous system’s ability to regulate body functions and maintain homeostasis. 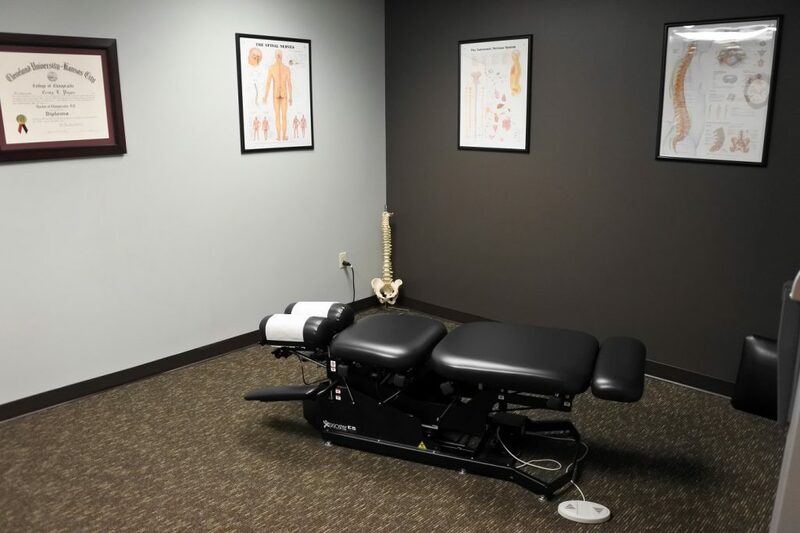 Each patient’s care will be tailored to fit their specific needs and designed to get them out of pain and back to their activities as soon as possible. 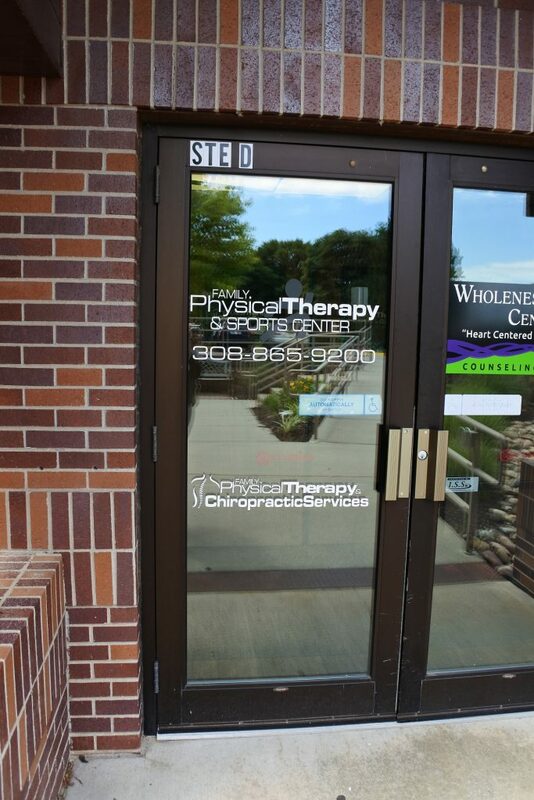 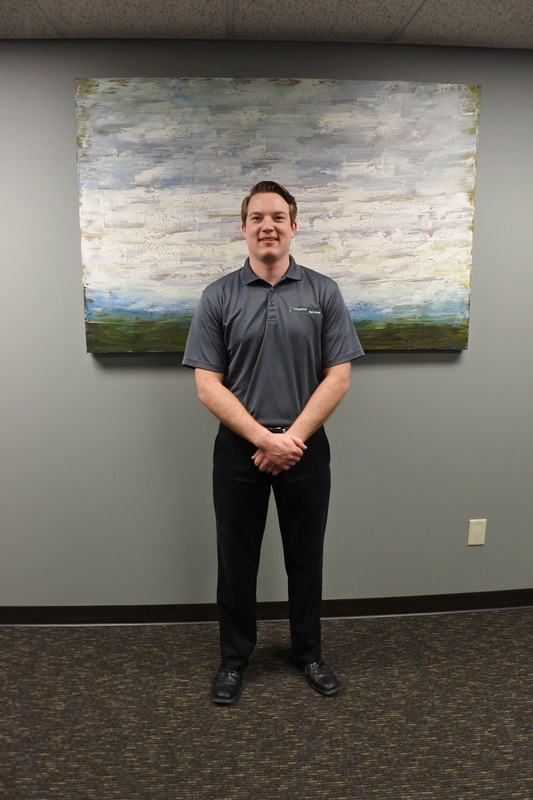 Our Chiropractor, Dr. Payne is committed to helping patients reach their full health and wellness potential by utilizing several techniques proven to help the body heal naturally. 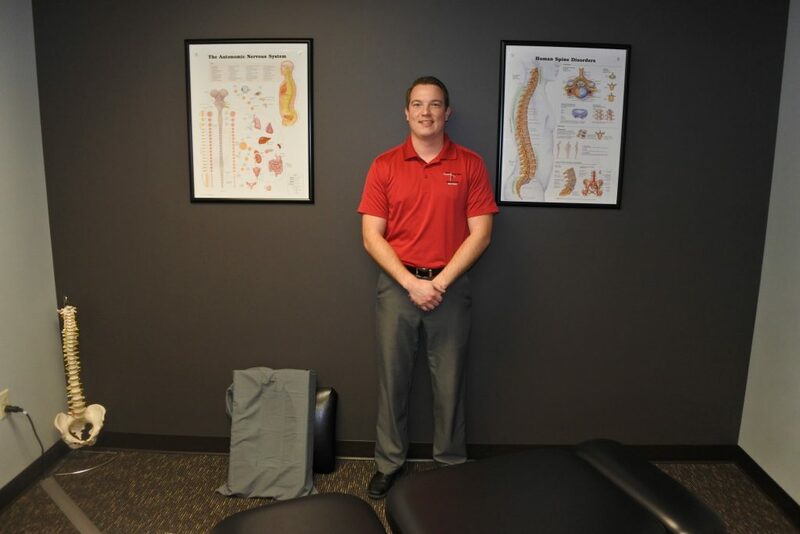 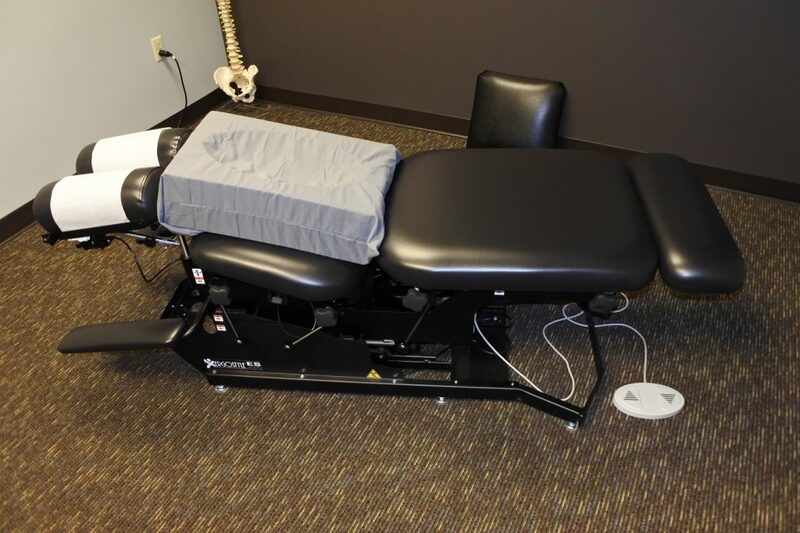 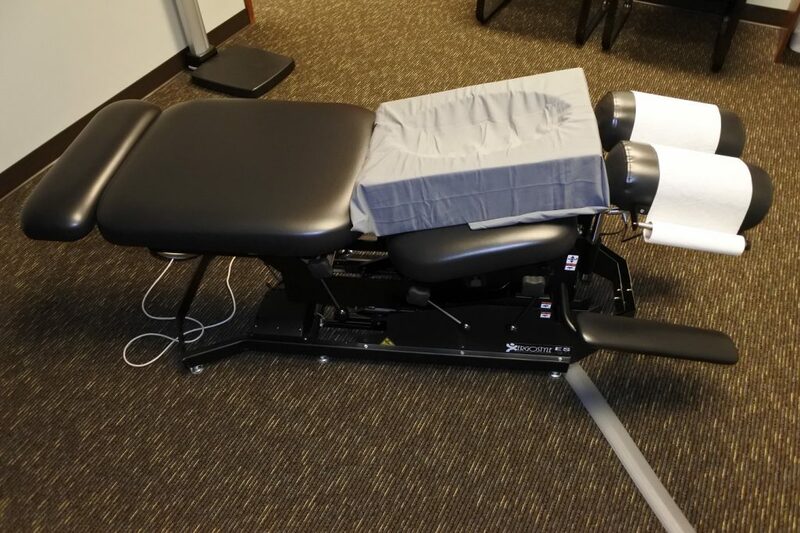 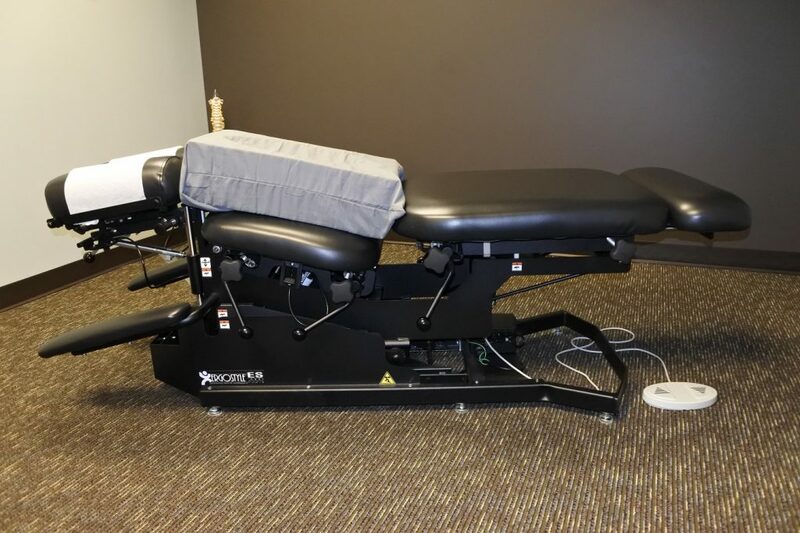 He uses a combination of diversified manual adjusting, low force instrument assisted adjusting as well as physiotherapy techniques such as therapeutic ultrasound, electrical stimulation, kinesiology taping and therapeutic stretches and exercise.